With Election Day just around the corner, Leon County officials are reminding people the deadline to register to vote is next week. A new study published by the ACLU of Florida shows a number of mail-in ballots are being rejected. 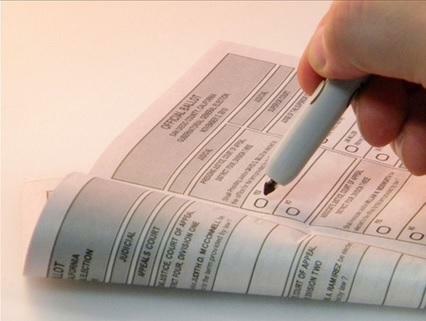 Activists are asking voters to be informed about the vote-by-mail process. To win a nonpartisan seat during Leon County primaries, one candidate must get a majority – or, 50 percent plus one vote. 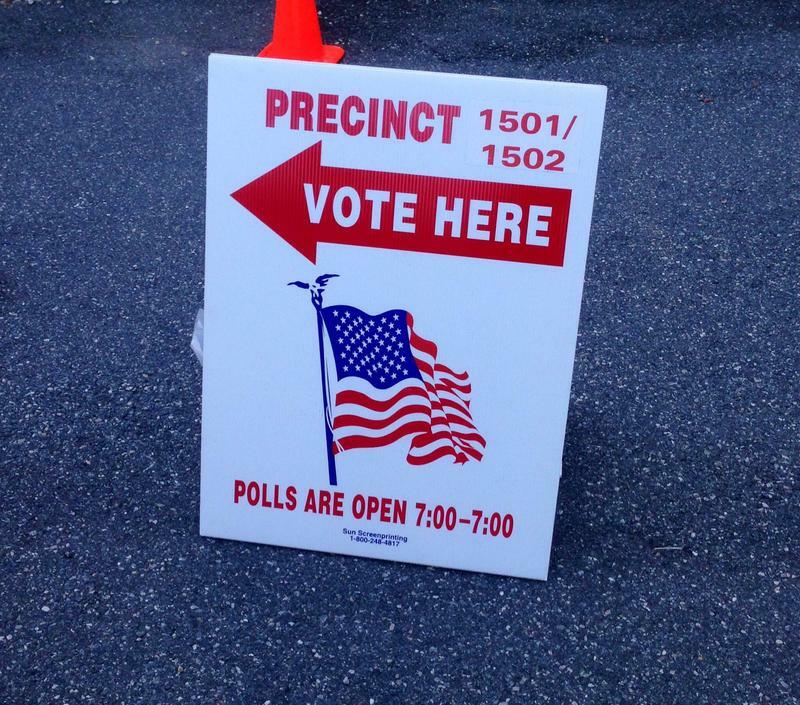 But a local county commission race may be headed toward a recount. 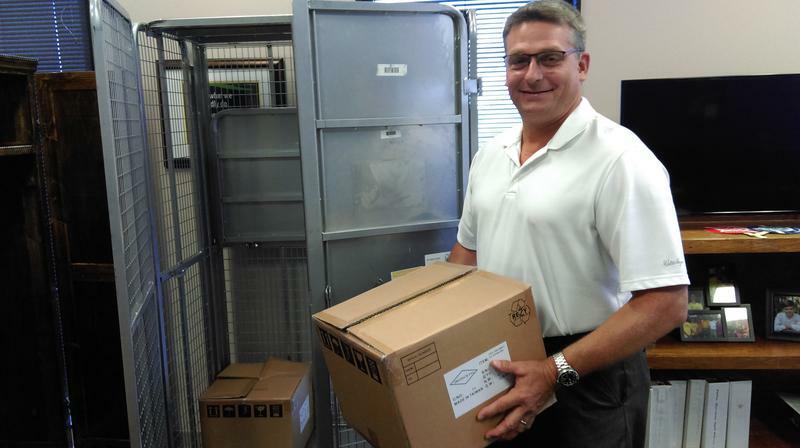 Thousands of mail-in-ballots are now on the way to Leon County voters. This marks the official start of the 2018 primary election. The 2018 local elections have set a county record for most qualified candidates in a midterm year. There are 55 people in the running. 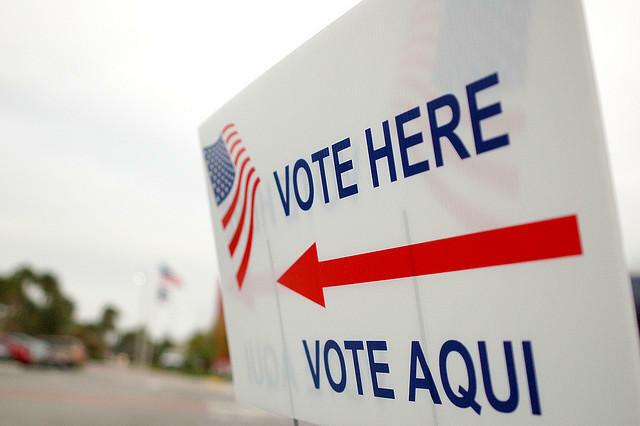 Florida’s election supervisors are feeling the squeeze of a short deadline to submit an application for $19 million in federal cybersecurity funding. The applications are due to the Department of State by next Wednesday. Democrats and Republicans may be used to highlight both ends of the political spectrum, but there are other parties sprinkled throughout. As election season begins to ramp up, there may be some confusion around third parties and how it can affect voter turnout. Leon County Supervisor of Elections office. A relative handful of Leon County voters are canceling their registration and joining a national backlash against a presidential commission on voter fraud. 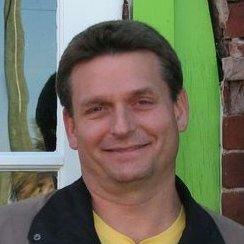 But Elections Supervisor Mark Earley says at least he's changed a few minds. Leon County’s Elections Office is moving all of its functions under one roof. The present headquarters space off the lobby of downtown Tallahassee’s Bank of America Building is being vacated. 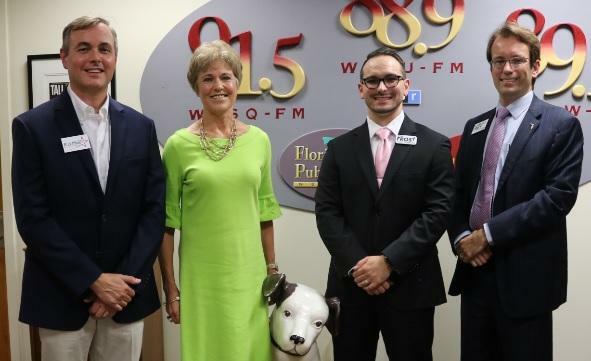 Five candidates for local positions are now Leon County officeholders after taking their oaths Tuesday. 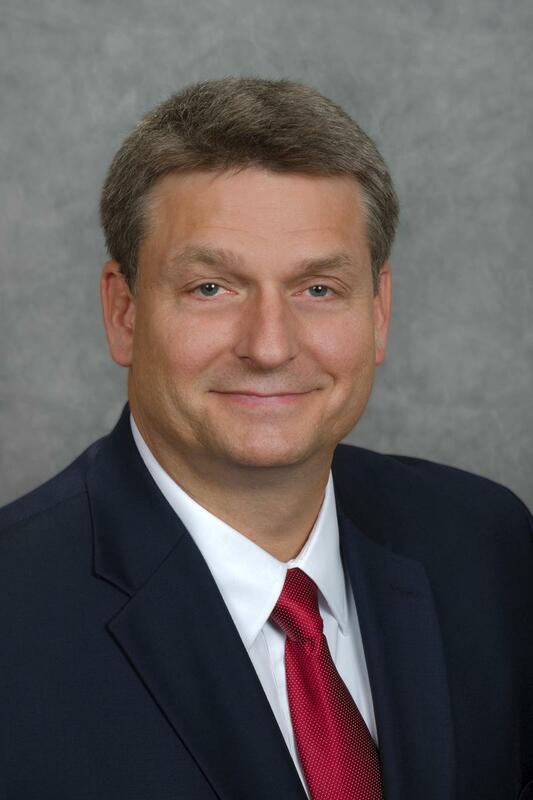 Mark Earley, the man who rose from voting machine technician to Leon County’s voting systems manager, will be the next supervisor of elections. Spending the first election night in decades away from the office paid off nicely for Mark Earley, the leading contender to replace his boss, Leon County Elections Supervisor Ion Sancho. 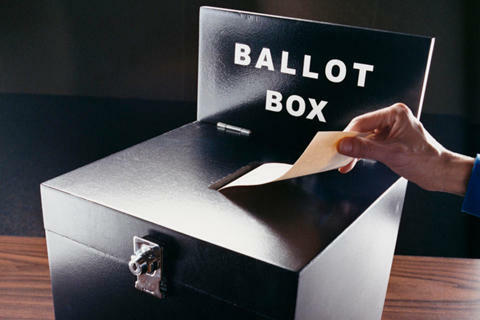 2016 is shaping up to be a contentious election year, and not just on the national stage. 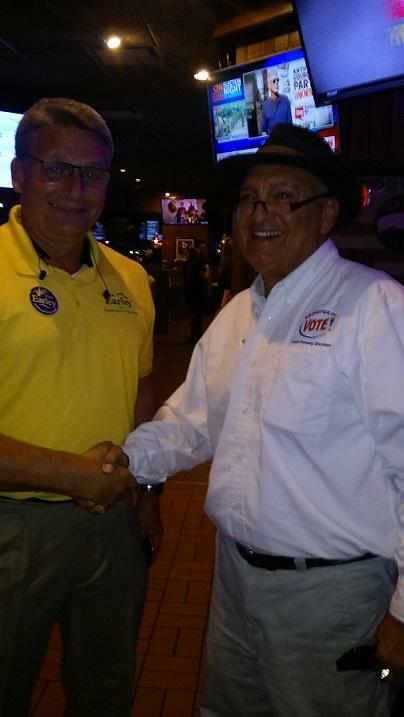 One of Leon County’s most anticipated local races is for Supervisor of Elections. Two of the candidates came together Thursday for a public forum. 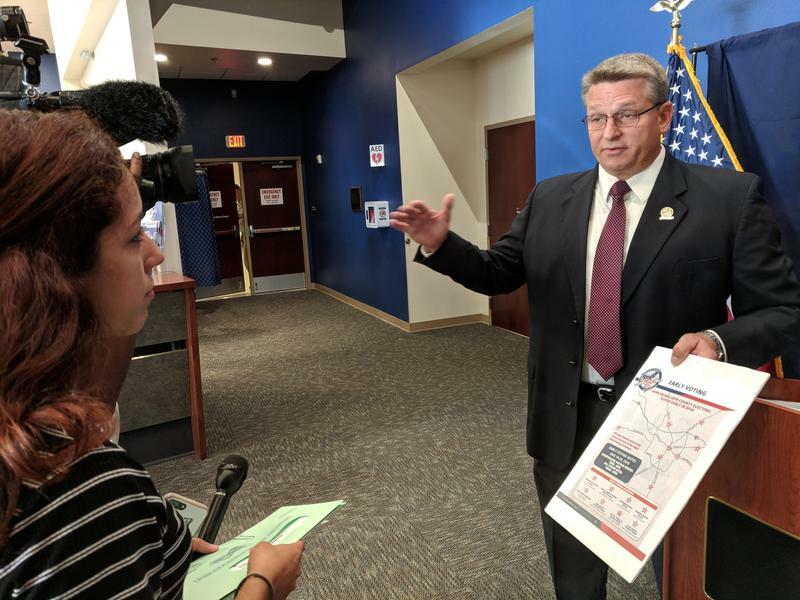 The first of what may be several candidates to succeed longtime Leon County Supervisor of Elections Ion Sancho filed his campaign paperwork Monday morning. The candidate is no stranger to the local elections office and Sancho says, in the 27 years he’s been supervisor, this is the first candidate endorsement he’s made.